The Boys & Girls Clubs of Monterey County (BGCMC) has a long history with JV Smith Companies’ President and CEO Vic Smith. BGCMC will honor Smith for his support of local youth with the Roosevelt Williams President’s Award during the Youth of the Year dinner on Wednesday, November 7. Smith has partnered with the Clubs by investing in the annual Gang Prevention Summit held at the Salinas Clubhouse, which hosts youth from King City to Salinas. Smith has also invested in the Clubs’ Summer Academy, which ensures children make positive gains in their education while keeping them safe, active and healthy. 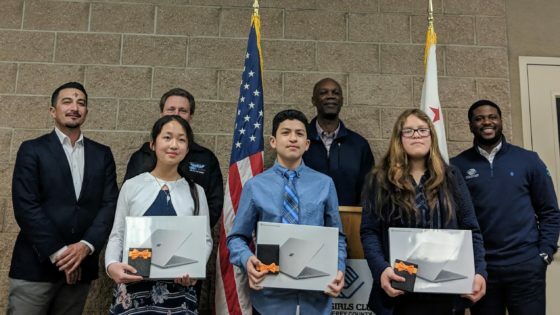 The Clubs’ Youth of the Year program is the centerpiece of BGCMC’s pursuits to prepare the next generation of leaders for success in an ever demanding environment. Club youth are encouraged to submit applications for the award and selection is based on their Club involvement, their commitment to education and their service as a role model for other youth. 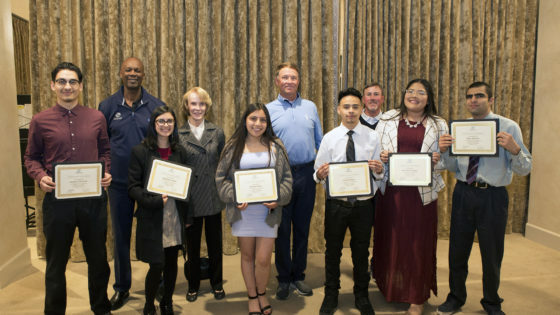 During the event held at Corral de Tierra Country Club, sponsors and guests will enjoy a fast-paced, emotionally-charged evening with the four final Youth of the Year candidates presenting their compelling journeys with BGCMC, and their future plans. Scholarships will be awarded. As this celebration aligns closely with the values of many regional companies with strong ties to the Salinas Valley ag community, several have chosen to support the event, including presenting sponsor Mann Packing Company; as well as 1st Capital Bank, Bank of America, Cannery Row Company, Cardinale Moving & Storage, Chevron, Church Brothers, Dole Fresh Vegetables, Susan and David Gill, Harvest Management, Hayashi Wayland, Mackey & Mackey Insurance Agency, MYO Frozen Yogurt, The Nunes Company, Organic Produce Network, Misionero, Salinas Valley Memorial Healthcare System, SSB Construction, and Union Bank. Reservations and sponsorship opportunities are available online at bgcmc.org/yoy. The Boys & Girls Clubs of Monterey County (BGCMC) has played an integral role in the community for over 50 years. BGCMC operates Clubhouses in Seaside and Salinas, providing a safe haven for over 600 children and teens a day with programs that focus on Academic Success, Healthy Lifestyles, Good Character & Leadership. Club members are offered mentoring and guidance to maintain on-grade school progression, graduate from high school, and prepare for college and careers. Nearly 90% of the total budget comes from generous individuals, corporations and foundations. 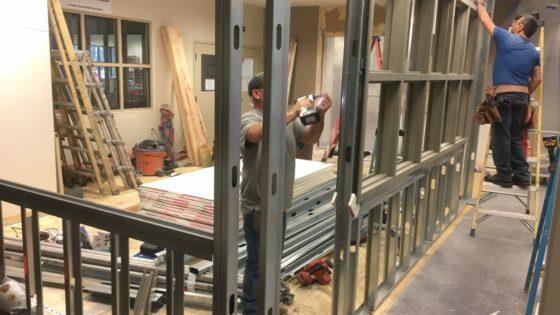 The Clubs are open Monday through Friday, 8 a.m. – 6 p.m. during summer and school breaks, and from 12 p.m. to 6 p.m. when school is in session. Additional information is available at www.bgcmc.org or via phone at 831-394-5171.